Hunter H2O were engaged as Owners Engineer role for the project which involved working closely with both Orange City Council and Central Tablelands Water. Customised Technical Specifications were developed to capture project preferences and ensure that project scope achieved the desired outcomes. 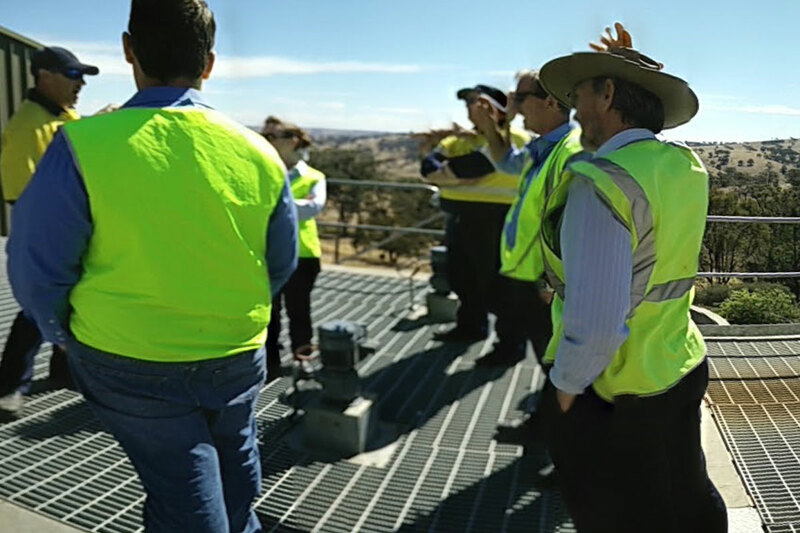 The pipeline connects Orange City Council (OCC) and Central Tablelands Water (CTW) potable water supply systems. The associated pumping stations allow bi-directional transfer of potable water between the two water utilities and provide potable water supplies to the various demand centres along its route.